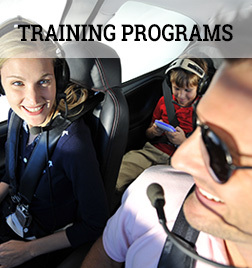 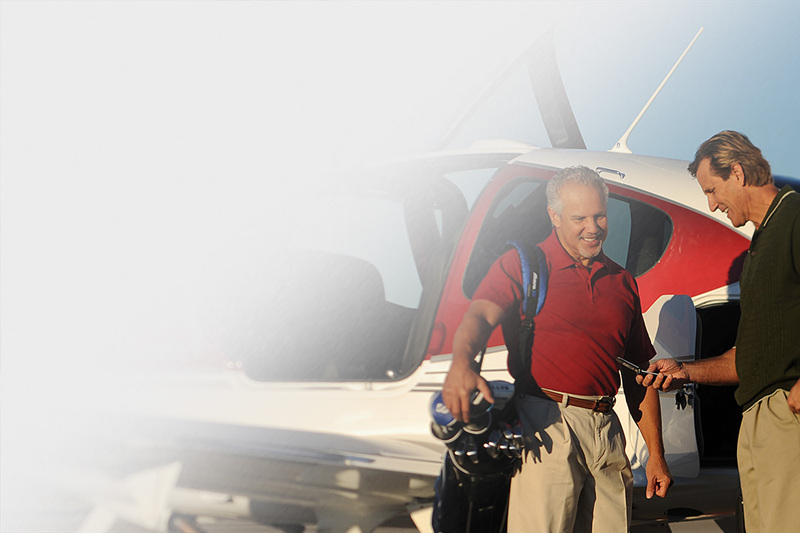 Cardinal Wings Flight School is the only Cirrus Certified Training Center serving the Louisville, KY Area. 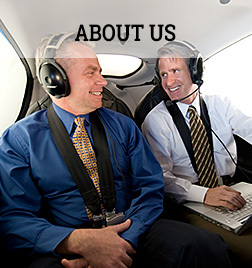 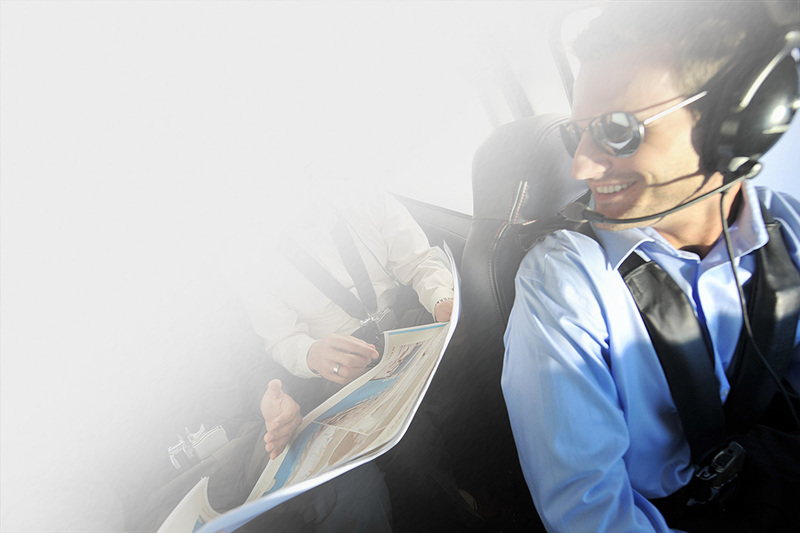 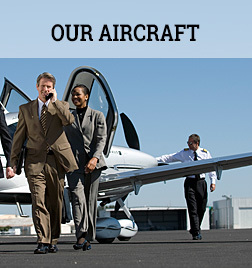 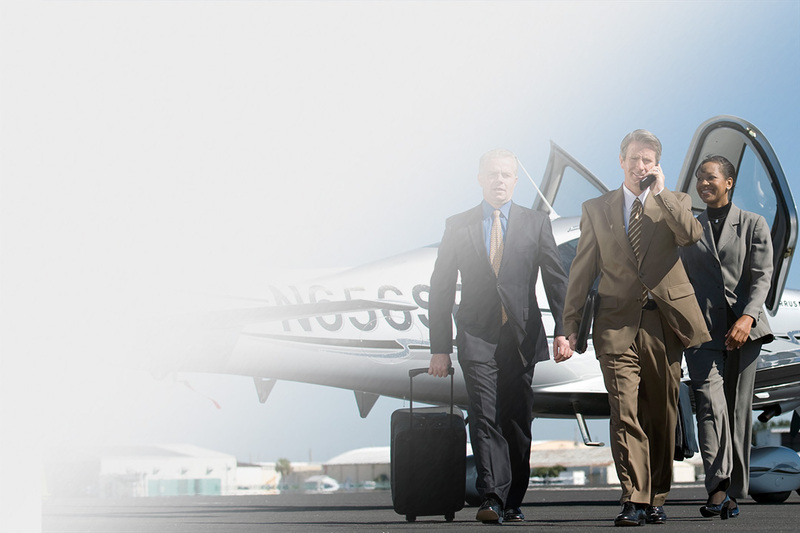 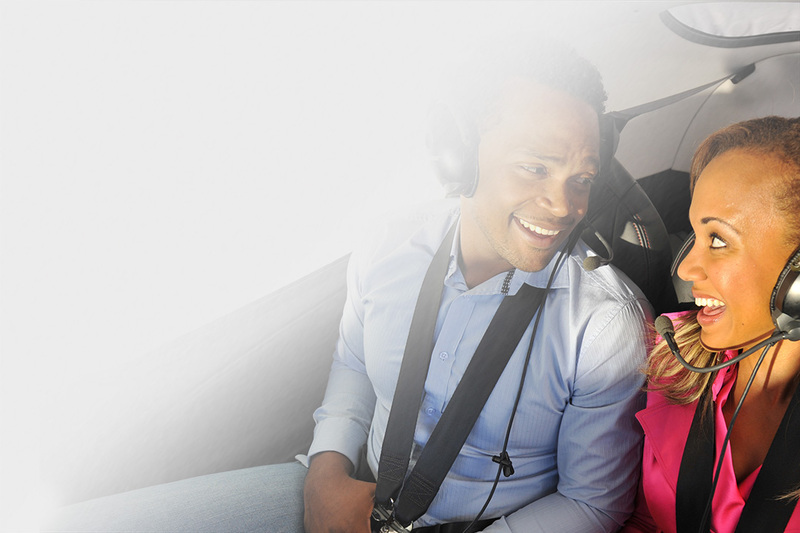 Our goal is to provide the highest level of new pilot flight training as well as Cirrus transition flight training. 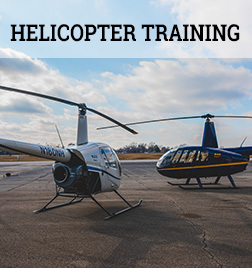 All training is done at Bowman Field (KLOU). 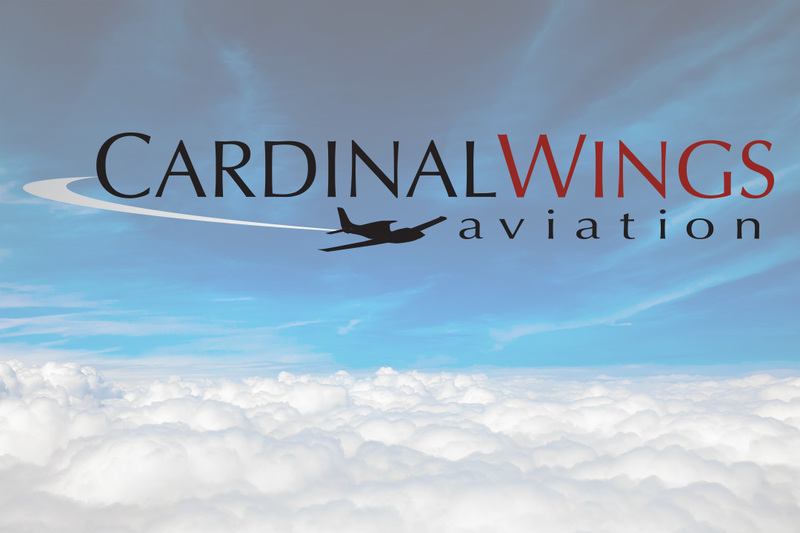 Cardinal Wings Aviation has re-emerged with new ownership and new technologically advanced aircraft. 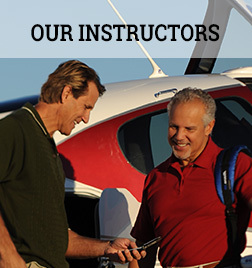 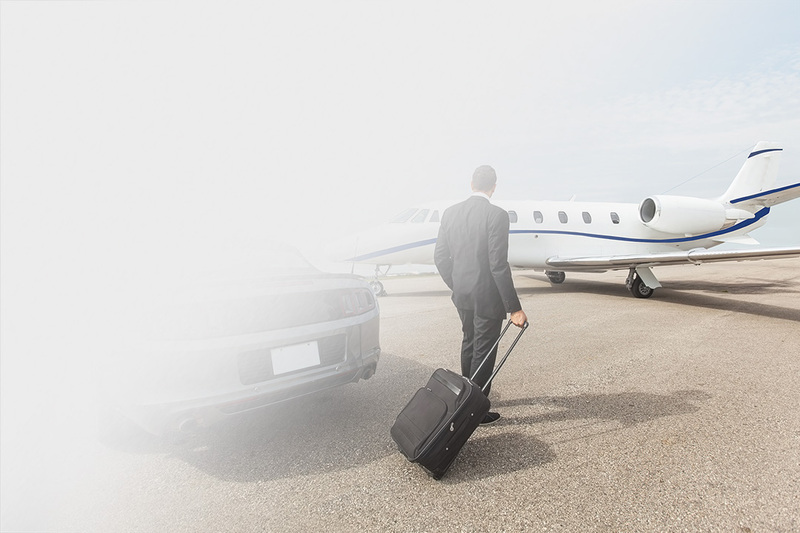 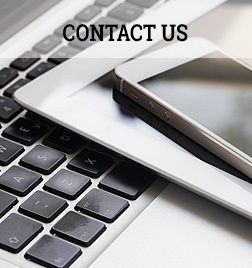 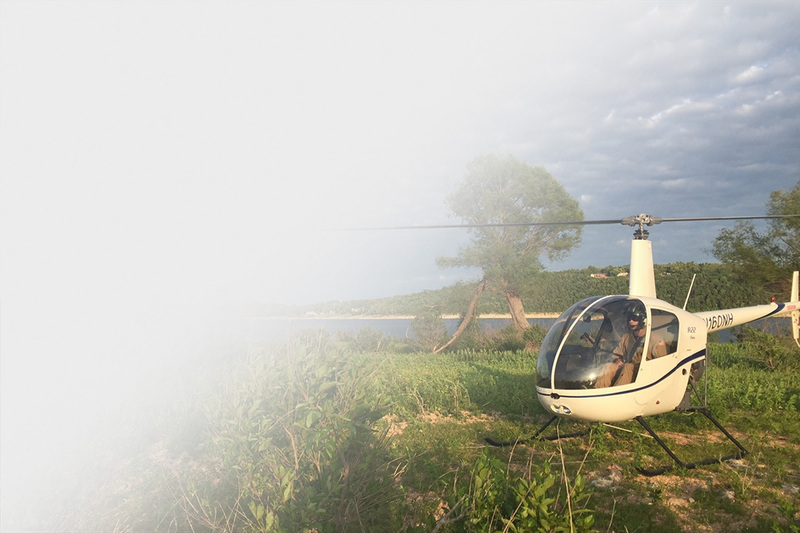 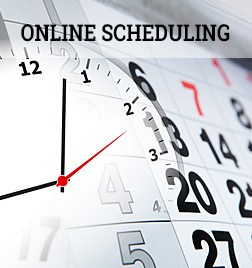 For those looking to experience the thrill of becoming a pilot as a career or a hobby, we offer all courses in aviation including, private, instrument, commercial, multi-engine, certificated flight instructor, helicopter flight training and Airline Transport Pilot.